Dan Zitofsky might be coming to speak at an event near you. Check out his upcoming speaking engagements below. September 29-30, 2018 at the Crowne Plaza, Newark Airport, NJ. 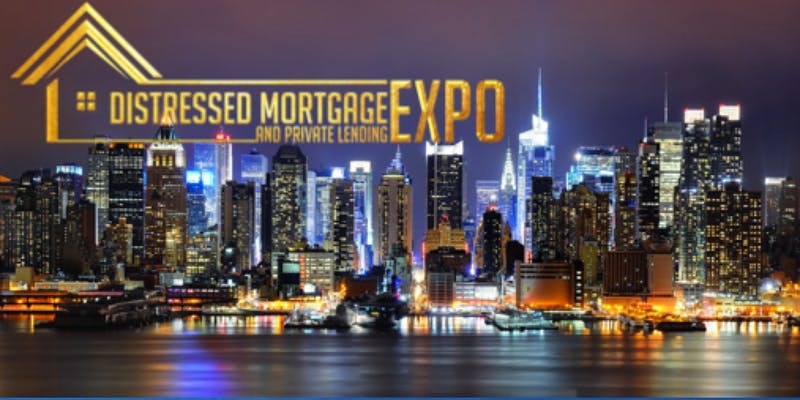 We’re excited to be speaking at the 6th Distressed Mortgage Expo, (East) which returns to New Jersey on Sept 29-30, 2018. Come network directly with a community of active portfolio managers, note buyers and sellers, note brokers, and highly rated industry vendors. Along with other speakers and panelists, Dan Zitofsky from Zitofsky Capital Management will be speaking once again ! Let us know if you’ll be there too, we’d love to set up a time to meet up and discuss how we can help you! Enter Code: DZ20 for your $20.00 discount oft their ticket price.